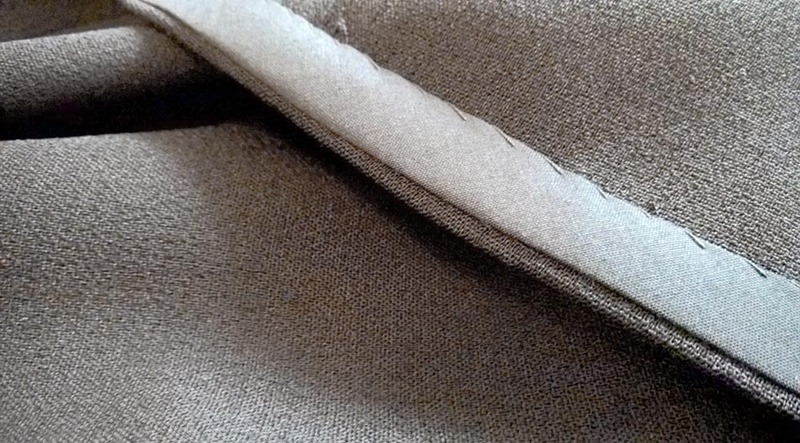 HomeGee's BlogVersus: Ready to use – or – Homemade Bias Binding? Versus: Ready to use – or – Homemade Bias Binding? I haven’t used bias binding on my cushion projects for a while, so I thought it was time to give it a go when I started working on a set of autumn cushions. You can use it as the stand-out feature of your craft project or as a subtle finishing touch. That little strip of tape is versatile. Some sewing patterns call for bias binding to reinforce areas like the neckline, making the finished product sit just as it does on the pattern cover. But back to my cushions. A well-chosen trim might transform these guys from regular makes into much-loved objects, so should I buy a few lengths or make my own? With a stack of plain and patterned fabrics to choose from, and plenty of fresh habby just waiting to be added to my basket, I’ve got plenty of inspiration and materials for either option. – Useful and beautiful. Use a coordinating pattern from the same range as your main fabric, add a pink polka dot bias binding to plain material for instant customisation – the choice is all yours. – Handpick your prints. Working with prints on the bias can be really effective – but piecing together some designs produces unexpected results. Once I nearly cut a strip that bypassed the interesting bits altogether. Not a great look! – Love a puzzle? Piecing bias binding together means drawing on all your neatness powers, but there’s a certain origami-esque charm to it. – Great results, simple kit. 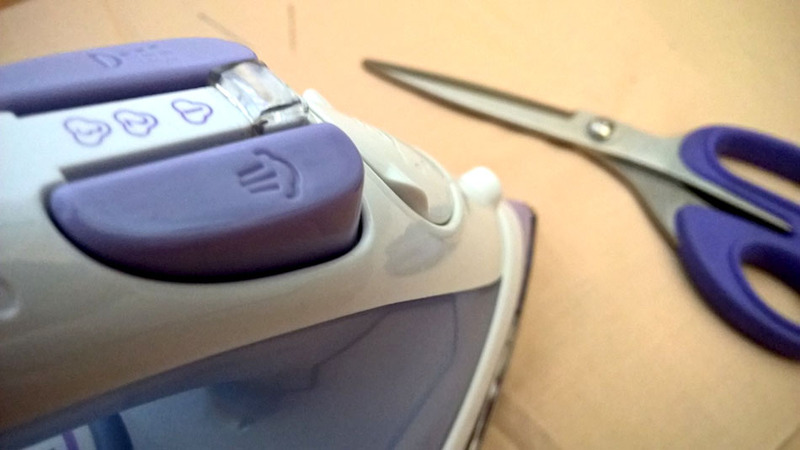 Get started with nothing but your iron, ironing board and sewing box essentials like pins. Simple but brilliant tools like the Prym bias binding tape maker, and a rotary cutter if you’ve got one, make it hard to go wrong too. – You don’t need metres of fabric. It’s a myth! Well, you might need more fabric to achieve some effects but you can actually make bias binding from a fat quarter using the continuous bias binding technique. – Plenty to choose from. There are already plenty of nice bias binding options out there. I could save my efforts for another detail. – Pressing matters. I’m not a natural ironing wizard, and a neatly pressed edge counts for a lot in this kind of project. Should I leave it to the experts? – Got enough to do already? Readymade bias binding is perfect if you don’t want to make a side project out of the finishing touches – or if you’re against the clock. – Pristine finish (practically) guaranteed. Each roll of ready-to-use bias binding is filled with beautifully made tape, all neatly pressed. It always looks so smart that I’m a little bit sorry to see it cut! – It’s still personal. 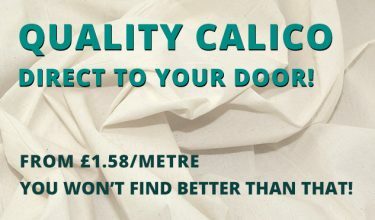 You can find a range of colours to match your make, with fabrics like cotton and even satin to choose from. – Quick and easy inspiration. Sometimes the supplies guide the project, not vice versa. Bias binding comes in all kinds of colours, so it might just give me a few ideas. – That’s your lot. If you want a very specific look or design, you might not find an exact match on the shelves. 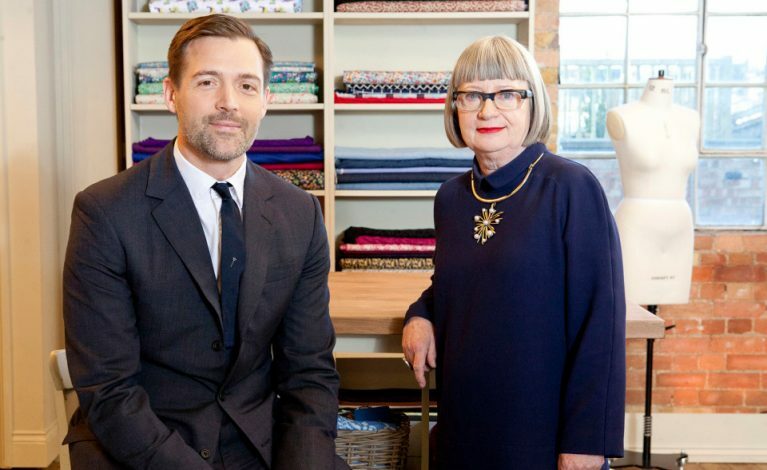 That out-of-production Moda print you’re using for a patchwork project? Probably not available in tape form. – It’s fun to make stuff. Whether it’s for the satisfaction of crafting a project entirely by hand, or just an excuse to do more sewing. I want to get my autumn cushions on the sofa soon, but I also love to make things, so this is a real dilemma. I’ve come to the conclusion that I like making bias binding when it’s going to be a main feature. But for dressmaking projects, I’m tempted to stick with the ready-to-use variety for the time being. After all, it’s hard to beat that crispness. On my first truly autumnal make of the year, I’m adding tartan trim to tan fabric for a flash of new season style. 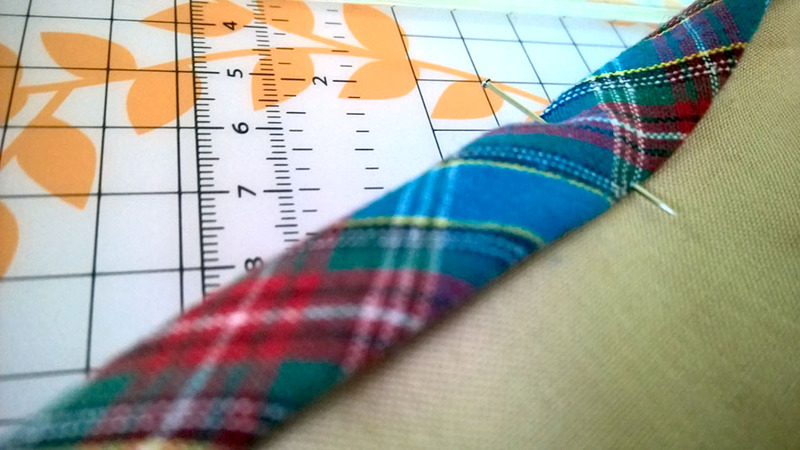 Each cushion’s bias binding is made from a different tartan, thanks to a handy pack of fat quarters. Want to try making your own? Take a look at the Prym bias binding tape maker and get started! 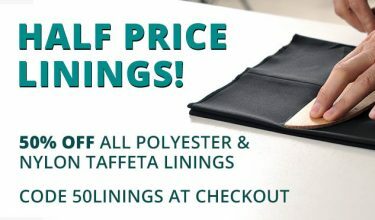 William Gee have lots of bias binding tape available, whether you choose to handpick the right fabric and colour for your project or leave it to chance with a bargain bag of Pot Luck bias bindings. strips of fabric that have been cut on the bias of fabric. 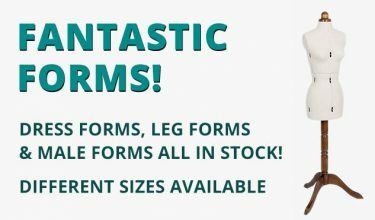 Bias Tape is available in various widths - in both single fold and double folded forms.